Editor's note: Today we hear from Cee Chan, IT Manager at the environmentally conscious handmade cosmetics company LUSH. 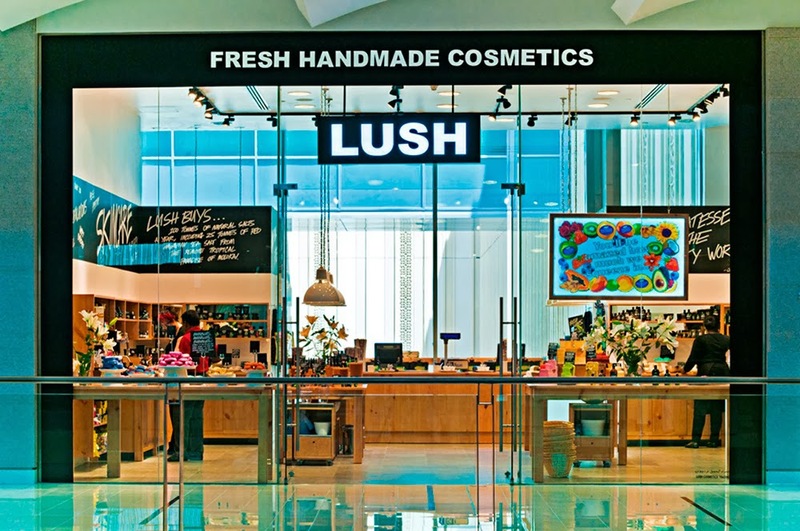 Headquartered in England, LUSH has multiple manufacturing sites and several head office locations in Poole and London. See what other organizations that have gone Google have to say. At LUSH, we believe in making products that are quality from start to finish and take care to only buy ingredients that have a positive impact on the community from which they are sourced. We send our Ethical Buying Team to visit suppliers, trace the ingredients and meet the growers to ensure care for the environment and fair worker conditions. We take pride in what we do and make an effort to provide our team with the tools they need to create the best products and deliver exceptional service. Yet, as we started to grow, our Scalix email system began crashing regularly, causing our productivity to plummet. We started looking for a new email solution with three key things in mind. First, we wanted a cloud-based solution that could scale as we grew without causing any service outages. Second, we wanted a solution that would enable seamless, real-time collaboration. We’re a team-oriented company and wanted to employ tools like Google Docs and Hangouts that made collaboration simple, whether it was between two employees in our Poole office or five teams spread across the globe. Third, we wanted a flexible solution that would support our BYOD policy and allow employees to work on any device, from anywhere, at any time. We considered a few different options, but when Ancoris introduced us to Google Apps we found that it was the only solution that fulfilled all of our needs. Google’s cloud-based solution helps us scale seamlessly without any interruptions to our coverage. Before moving onto Google Apps, we spent at least eight hours a week dealing with IT issues. Now, we can lean on Google to deal with the technology side of our business and we no longer have to worry about things like disk space or email outages—everything just works. The switch to Google Apps is a huge boost to productivity and time savings, which in turn saves us a lot of money. As an environmentally conscious company, it also feels good knowing we are decreasing our footprint by getting rid of our on-site infrastructure and becoming more energy efficient. Through tools like Docs and Hangouts, Google Apps enables a collaborative and flexible work environment that keeps us all on the same page, no matter where we are located. For example, we use Docs across the company to manage employee schedules and timesheets so that everyone can be on the same page. The fact that any employee can open the shared document and know they’re viewing the most up-to-date version, instead of having to sift through old email attachments, has vastly improved efficiency. The best part is that we can access our documents from anywhere and on any device, helping us maintain a flexible work environment. Tools like Hangouts have also improved collaboration at LUSH, because connecting with colleagues is now so simple and seamless. Moving to Google Apps was critical to help our business scale, innovate and keep our commitment to producing ethically-sourced products that are good for our customers and good for our suppliers. With Google taking care of the technology side of our business, we can now focus on the things that matter most--making products that are quality from start to finish.